We offer over 40 years of combined experience. Welcome to Personalized Fitness. We are dedicated to helping you live a pain-free life and be as active as you wish. We know there are many Fitness options out there and feel honored when people choose Personalized Fitness. Our family strives to not only meet your expectations, but exceed them. 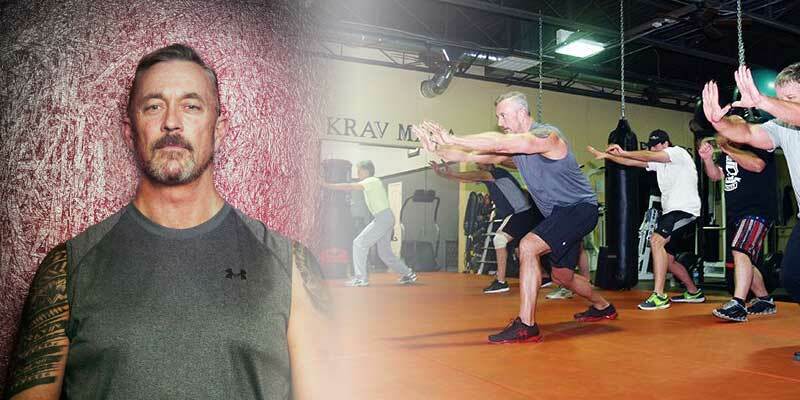 Joe is Hot Springs only fully certified Krav Maga Instructor through Krav Maga Worldwide. He has been training in Krav Maga for 10 years and for the past 7 years he has taught private instruction here at Personalized Fitness. Amy has been working as STOTT Pilates Instructor since 2009, she enjoys giving a very detail-oriented workout and loves working with all ages and fitness levels. Her favorite part of her job at Personalized Fitness is seeing her clients accomplish their goals and getting to know such wonderful people. We offer over 40 years of combined experience. We offer one on one personal training. Our clients receive our undivided attention. We keep a strict schedule. We can safely and efficiently help our clients reach their personal goals regardless of injuries and illness. Darrian is a second generation accredited personal trainer at Personalized Fitness. She is currently a Senior at UCA and will have a Bachelors in Exercise Science and a minor in Nutrition. She helps her parents on weekends and during summer break by applying her education and experience of growing up in the industry. “Never give up on a dream just because of the time it will take to accomplish it. The time will pass anyway”.